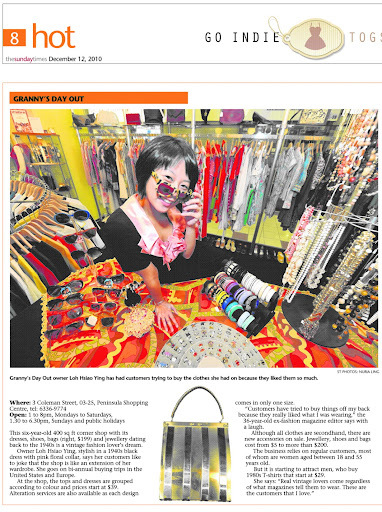 GRANNY’S DAY OUT is one of the best indie shops in Singapore, according to the Sunday Times, Lifestyle section. Thank you all for the support you have shown us this year. 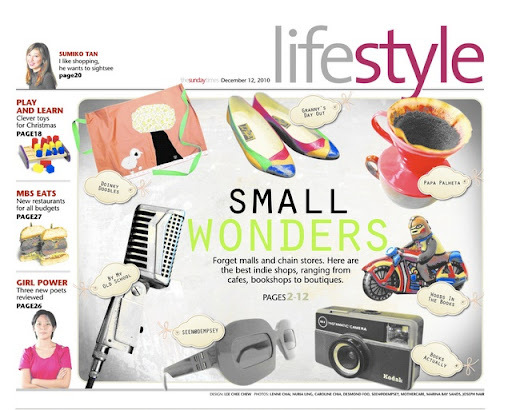 We love dressing you up, and we look forward to dressing you up more!